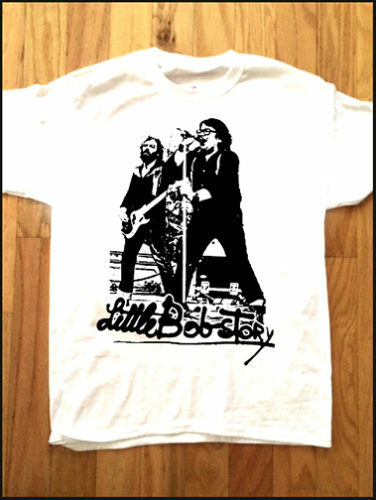 LITTLE BOB STORY – VINTAGE PUB ROCK! CHISWICK! PUNK ROCK!